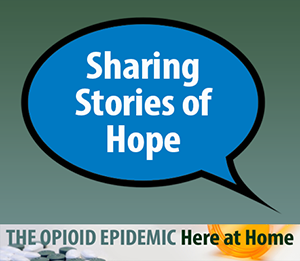 Ohio public television stations have teamed up to present Ohio’s Addiction: Roads to Recovery a special presentation focusing on Ohio’s ongoing opioid problem. The two-hour program will feature segments from a collection of documentaries produced by Ohio public television stations. Karen Kasler, anchor of the weekly statehouse newscast State of Ohio will host. 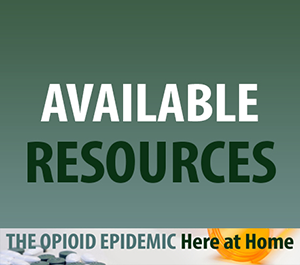 Ohio’s Addiction: Roads to Recovery presents a state-wide perspective of the opioid problems that are touching all parts of Ohio - from large metropolitan areas to rural communities. 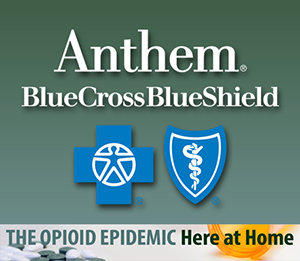 The film provides needed information and resources to Ohio citizens. In a joint effort, Ohio public television stations have committed to simulcasting the premiere of the documentary across the state. 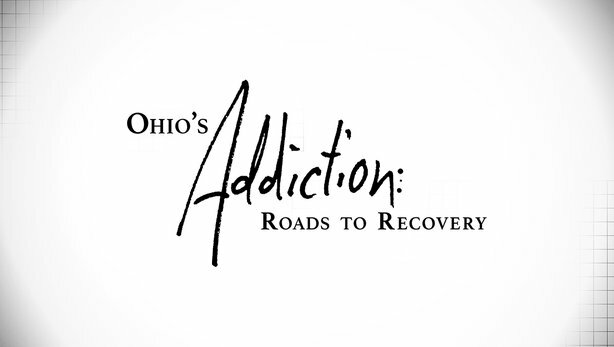 Ohio’s Addiction: Roads to Recovery will air September 27 at 9pm on CET, ThinkTV16 and ThinkTV14. The program will be simulcast on Ohio public television stations including: WOSU, Columbus; WVIZ/PBS ideastream, Cleveland; WGBU, Bowling Green; WOUB, Athens; WGTE, Toldeo; CET, Cincinnati; and ThinkTV, Dayton.